Are you ready for four times as many concerts in Dubai? That’s what UAE music fans are in for as soon as March, thanks to 117 Live, the latest events company to enter the market. Ovesen was previously the head of Done Events, bringing an impressive roster of Top 40 acts to Dubai, including One Direction, Justin Bieber and Bruno Mars. He worked on major music festivals, including the soul-based Blended (Joss Stone, Aloe Blacc) and the pop-filled RedFestDXB (Bastille, The Script, Iggy Azalea). 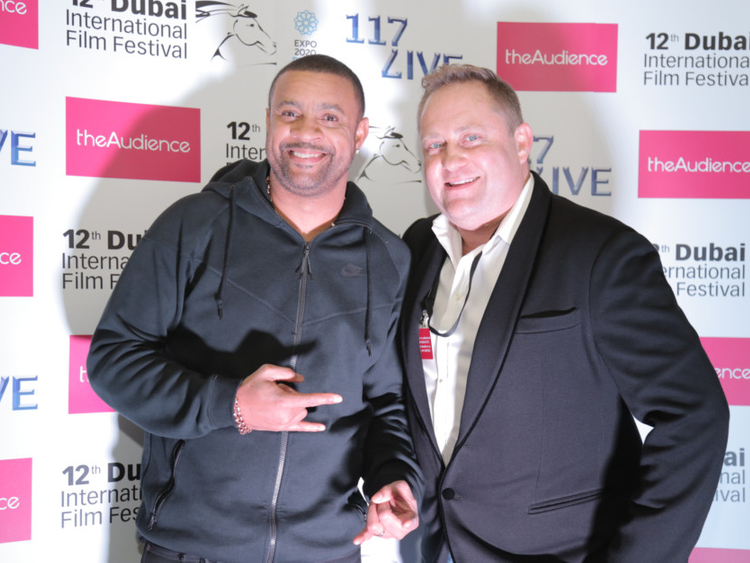 He kicked off his new role by bringing Shaggy to the Dubai International Film Festival’s closing party this month, and plans to continue exactly where he left off. The most noticeable change will be the addition of a 25,000-capacity amphitheatre in Dubai, which will open in 2017. Starting March of next year, however, a temporary 20,000 capacity venue will be set up on the grass adjacent to the planned amphitheatre. Where, you ask? It’s on Al Ain Road by Dubai Outlet Mall, where Al Ahli Holding Group, “a multi-diversified international conglomerate dealing in entertainment, fitness, lifestyle, retail, construction and real estate” also announced a Fox Studio theme park. According to Ovesen, 117 will begin announcing shows in January and concerts will start in March. “With the permanent venue that opens in 2017, we’ll need to increase the volume of concerts to somewhere around 20-30 live concerts a year, which is significantly more than I have ever produced before,” he said. Prior to 117, Ovesen put on up to 10-12 events annually, but that was only during a good year. “It used to take a lot of time to build a One Direction venue. To put a two-day festival on, sometimes you needed ten days to prepare,” said Ovesen. Does that mean people can expect a Zayn Malik show soon? The pop star left One Direction in March, right before the band came to Dubai. In the meantime, Ovesen is working on RedFestDXB, which will take place at the 15,000-capacity Dubai Media City Amphitheatre. Tickets, currently on sale, start at Dh400. On February 11, Steve Aoki, Rita Ora, The Vamps and Dawin are on the bill, and on February 12, MistaJam, Adam Lambert, Eva Simons, Fifth Harmony, Trey Songz and RedFoo will perform.